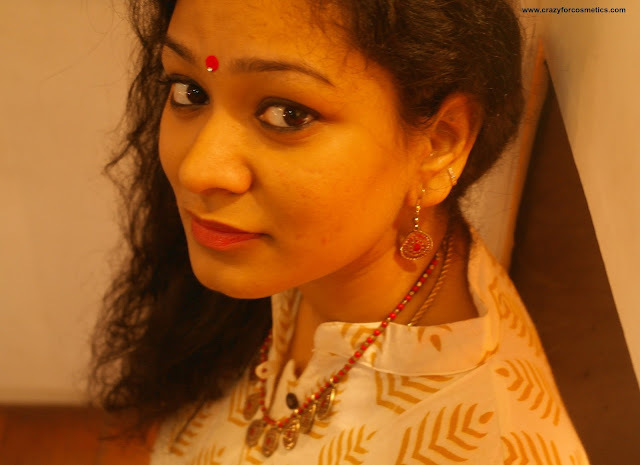 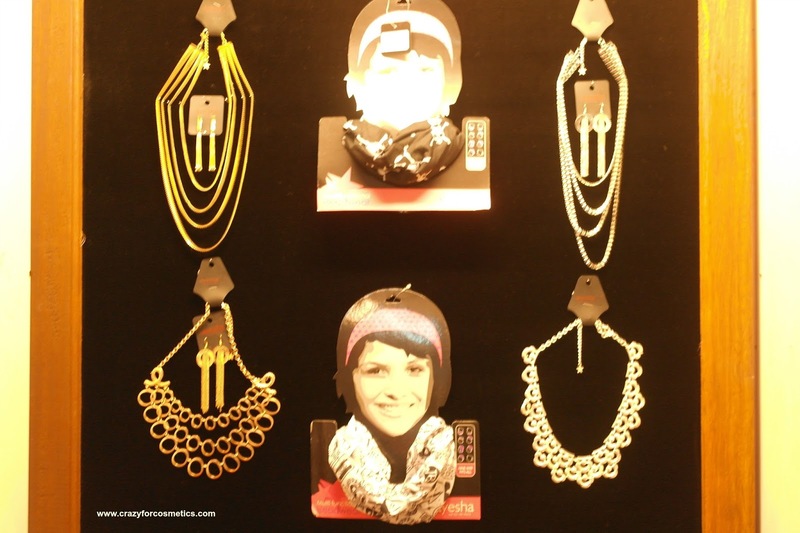 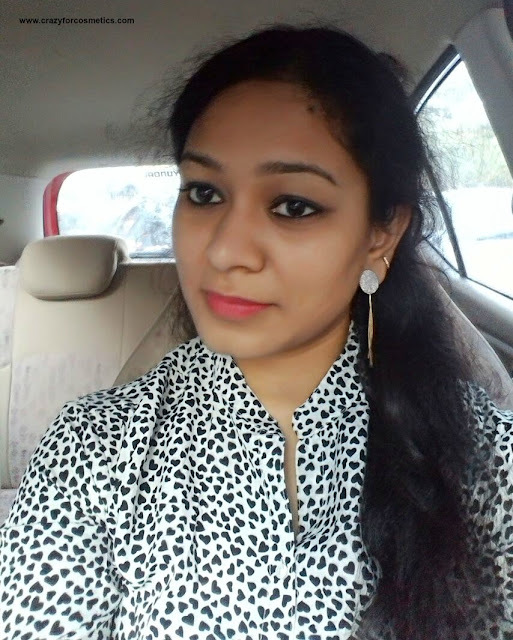 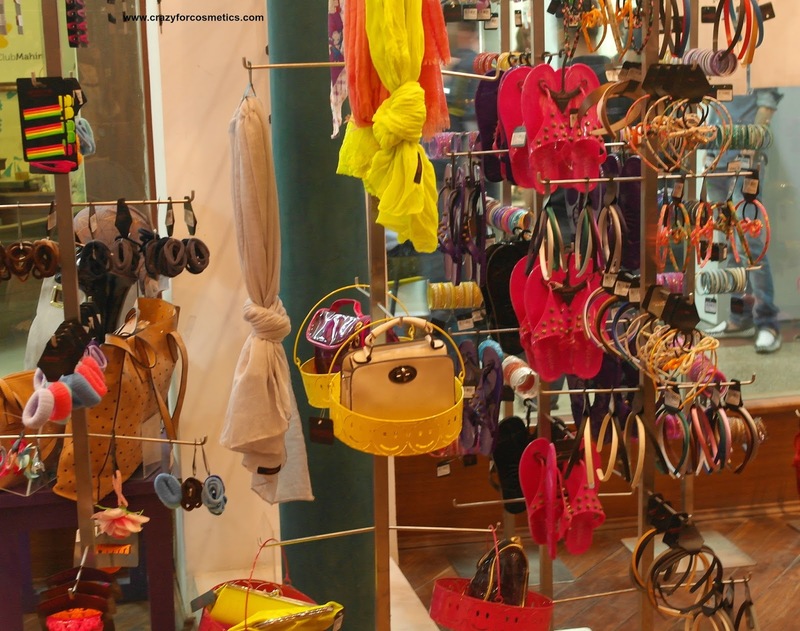 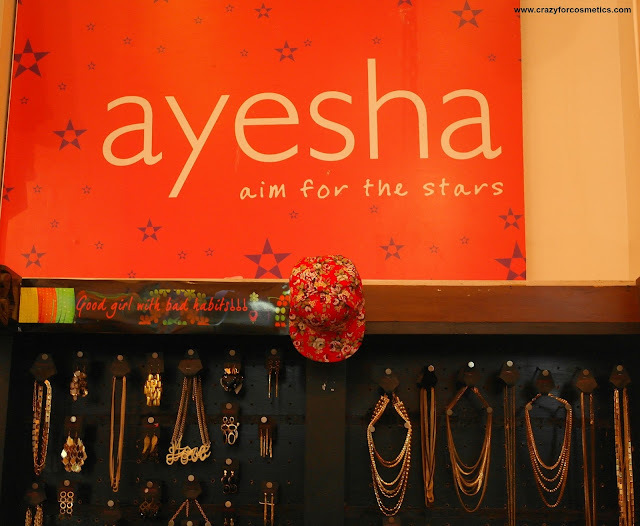 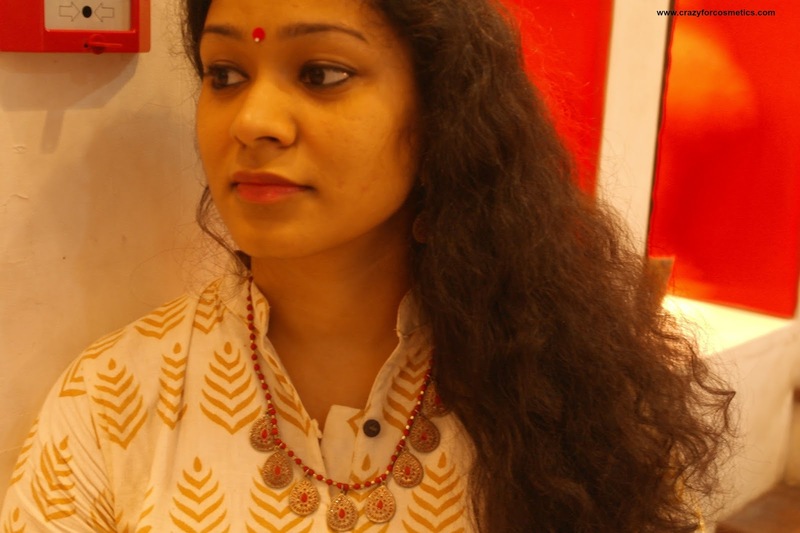 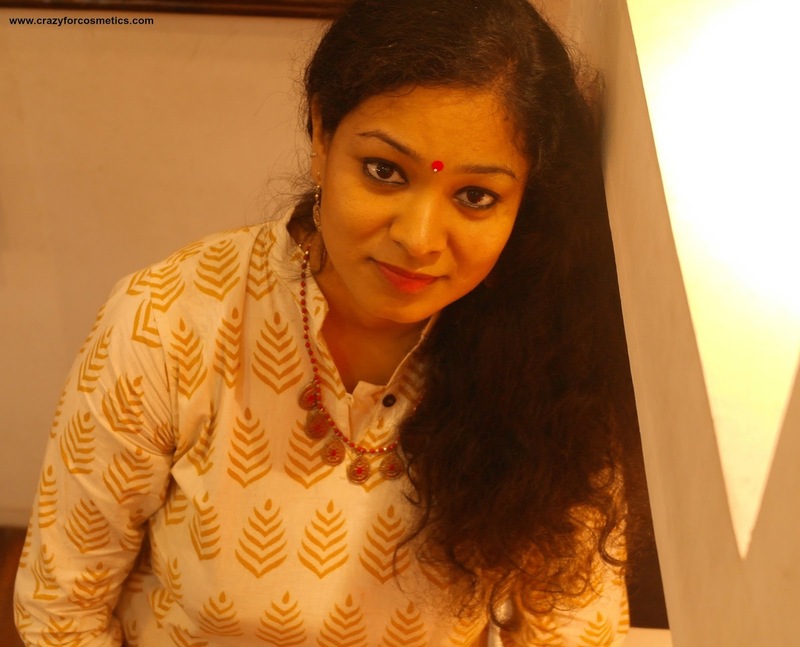 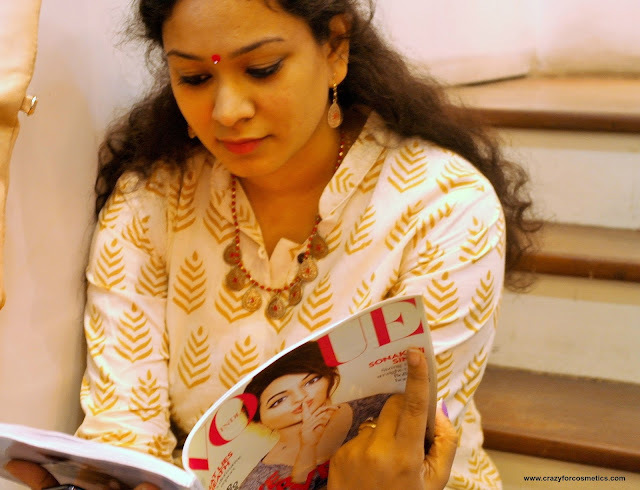 Ayesha Accessories represent the present day woman truly with their unique collection of earrings,necklaces, scarves and bags that are so trendy yet suitable for all age groups. 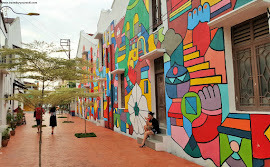 Their store is quite quirky and they have awesome discounts running most of the times in a year. Note : I love the cute black pouch they put their accessories in.. I have stored all of them till now! 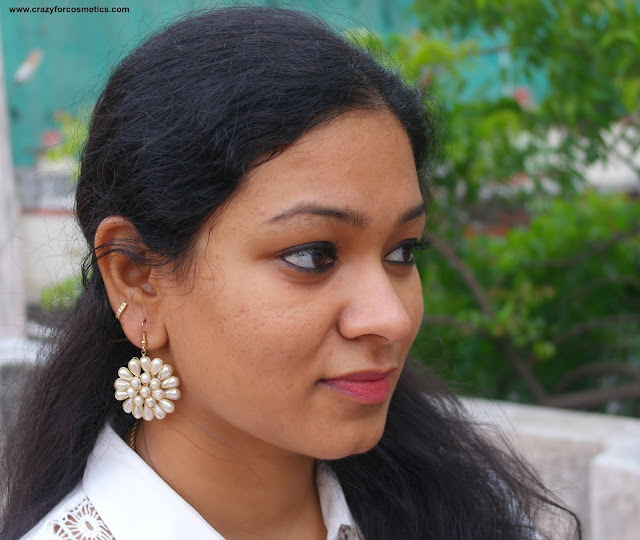 *This is a sponsored post , but my opinion expressed is honest. 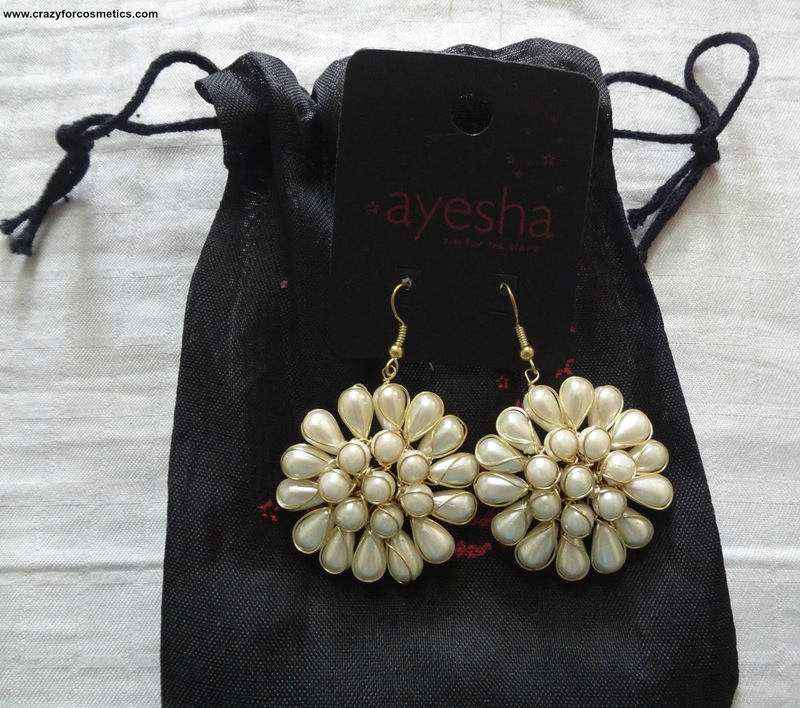 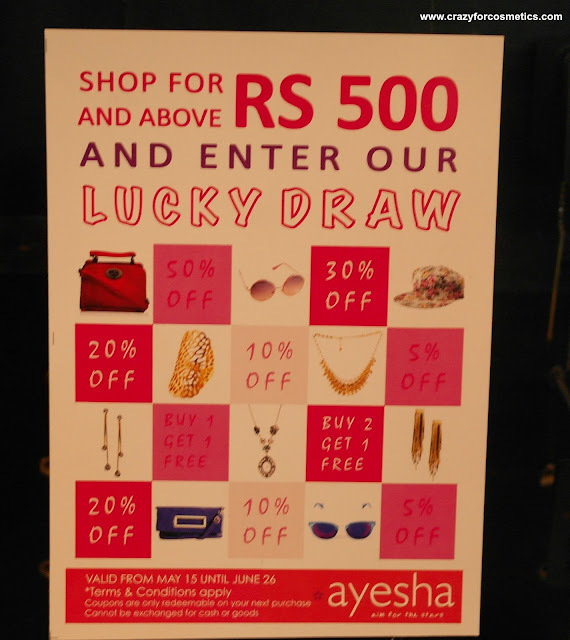 I was given a coupon and I purchased the following accessories from Ayesha store. 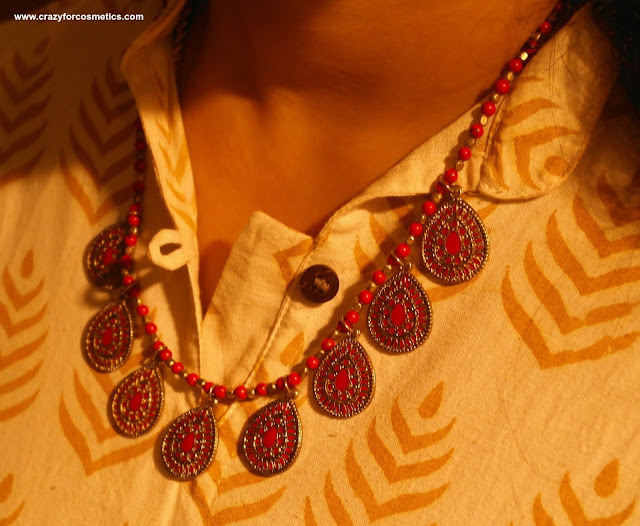 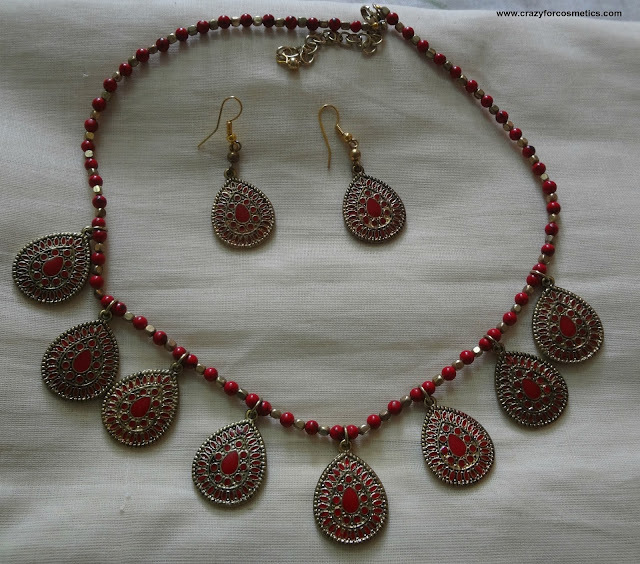 Red beads Necklace and Earrings : Ethnic beaded and oxidized pendants with a little modern twist. 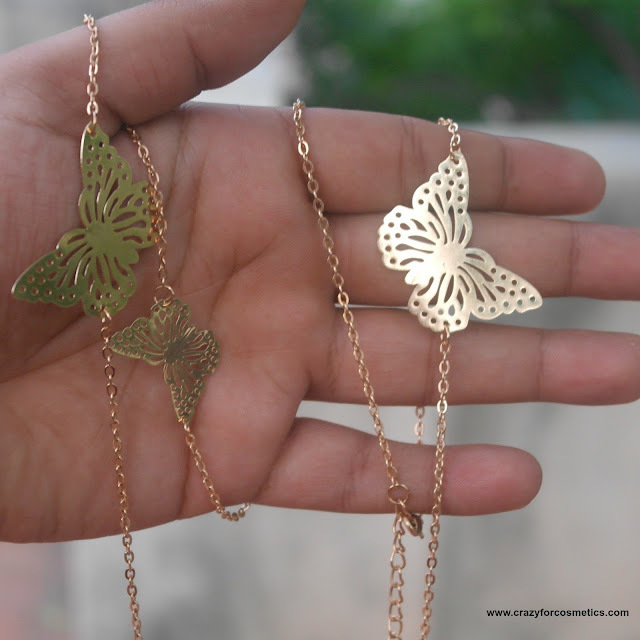 I loved this piece and I just picked it up blindly. 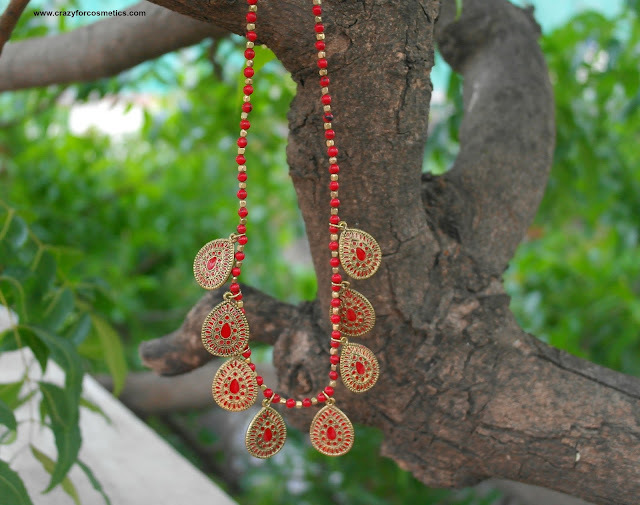 Pair it with your Saree or your Kurti and look elegant. 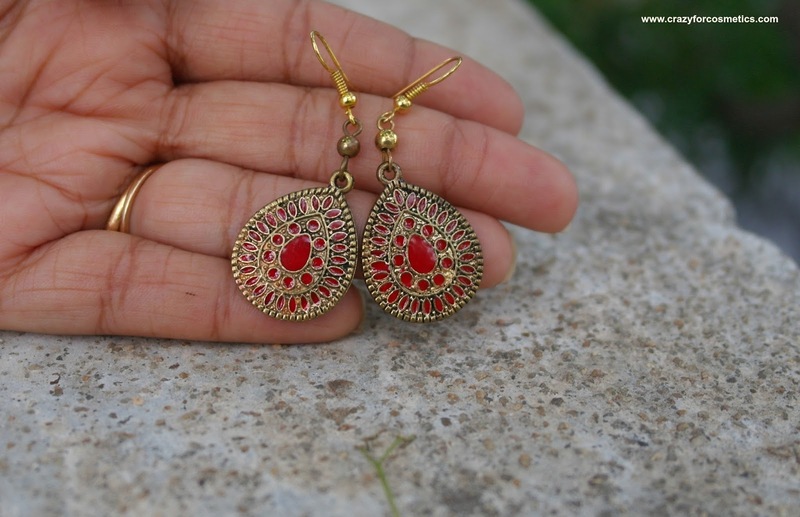 A little unique piece from their current collection which can be worn along with stylish clothes but according to me these are a little pricey.I am prone to a lot of sweating and I am a little concerned whether the gold coating would stay for a long time. 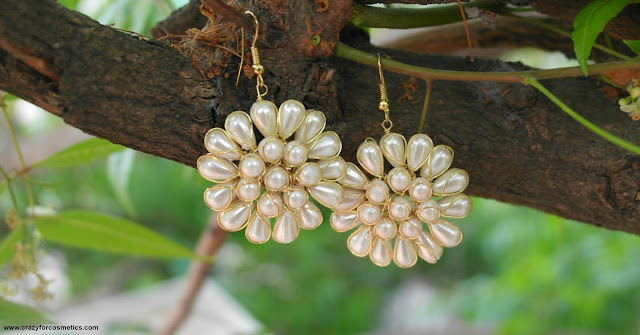 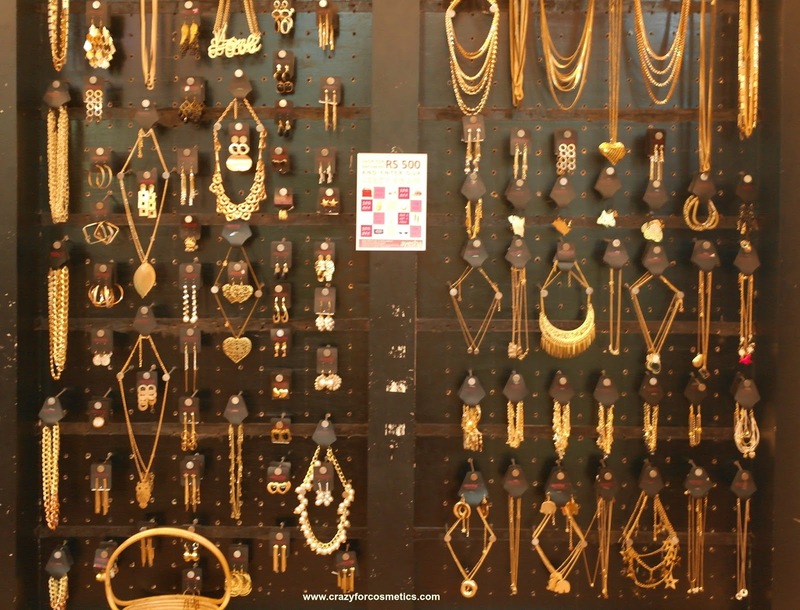 Extremely Light -weight and afford-ably priced earrings which can be worn with Ethnic or Modern dress. 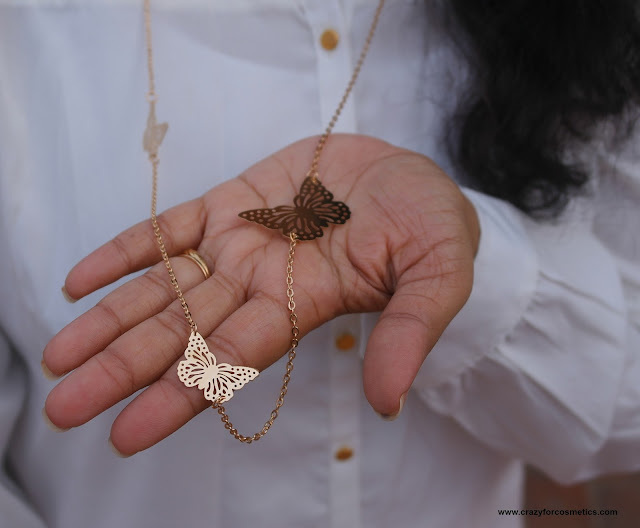 My note : A very pretty stylish long chain that can add glamour to your boring outfits but it is slightly pricey according to me. 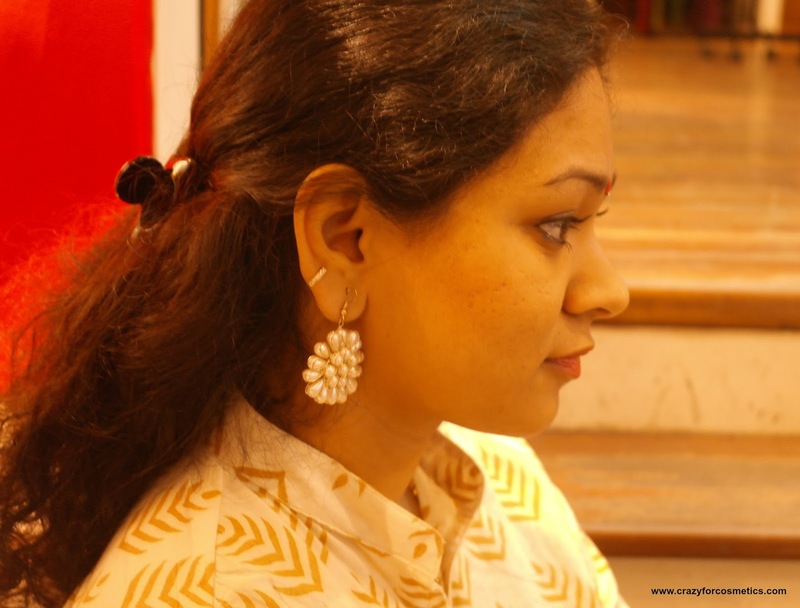 I paired it with a butterfly earrings that I got from an exhibition here. 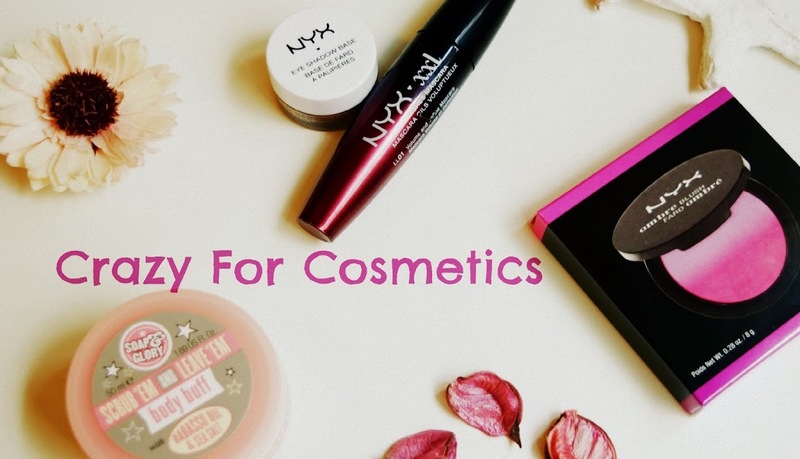 They have some cool stuff for the current generation in different price ranges and I have been their fan since 2010.They have this loyalty program where points get added for every purchase and you can purchase products once desired points get accumulated. 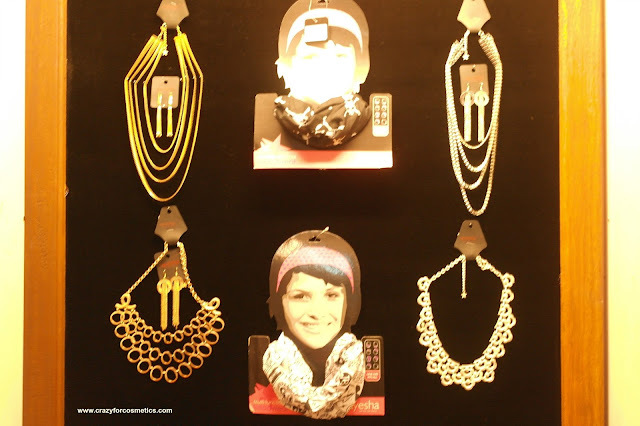 They have different collections for different seasons and do check them out in the stores in your respective city.